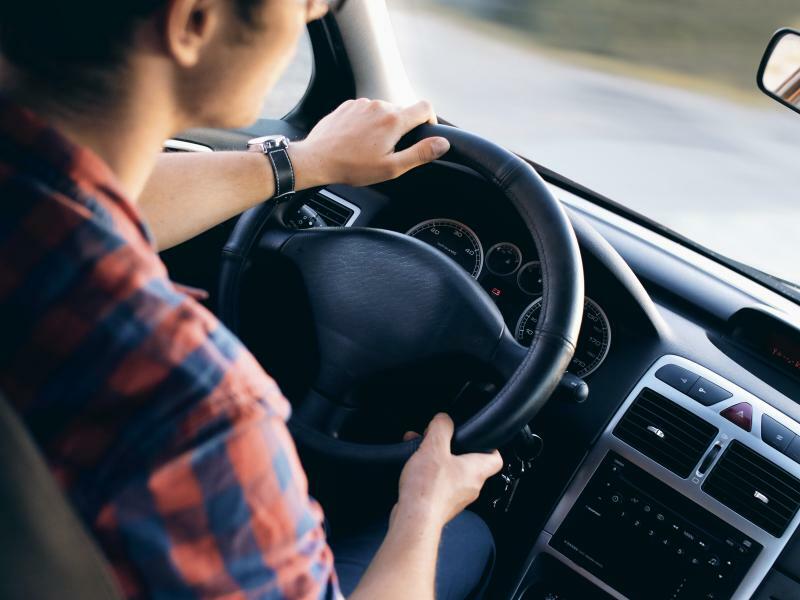 Finding the right car at the right price doesn’t have to be complicated at Gupton Motors Inc. Our finance center employs a team of auto financing specialists who will be happy to discuss auto loans in Springfield, Tennessee with you. In addition to a variety of auto lease options, our finance team offers an array of auto loan terms designed to fit your lifestyle and budget. Use our easy online payment calculator to estimate your monthly auto payments. Even if you’re rebuilding your credit, we’ll be happy to talk you through your options. For more information about our auto loans in Springfield, TN, talk to the finance professionals at Gupton Motors Inc today. Whether you are looking for a sleek Chrysler 300, a powerful Dodge Challenger, a rugged Jeep Wrangler, or a road-ready Ram 1500, Gupton Motors Inc has you covered. Our inventory is full of Chrysler cars, Dodge vehicles, Jeep SUVs, and Ram trucks to ensure you find the exact vehicle you’ve been looking for. Hit the downtown Nashville scene in your sporty sedan or take a road trip in your spacious SUV. 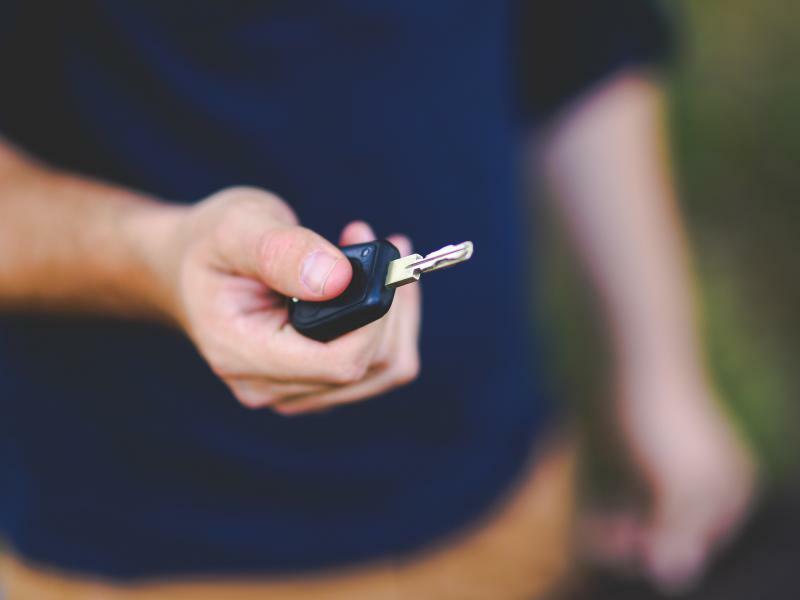 Whatever vehicle you are looking for, you are sure to find it at Gupton Motors Inc. Find your dream vehicle, then talk to our finance team about our available auto loans in Springfield, TN! Get your auto loan process started with us today in Springfield, TN. Fill out our online finance application, value your trade-in, and get in touch with the finance center at Gupton Motors Inc, so you can get behind the wheel of a new vehicle as soon as possible!